The SPARKies awards is coming! The much anticipated SPARKies awards is returning to Bristol on 21 June – bringing together the movers and shakers of the South West digital tech scene to celebrate its most impressive achievements! Now in its sixth year, 2018’s event will be held at Motion – a brand new venue for the SPARKies – for the most epic of nights including stand-up comedy and awards for everything from amazing tech startups to life-changing mentors, mind-blowing virtual reality and more. Previously hosted by award-winning comedians Jarred Christmas, Tom Craine, John Robins and Laura Lexx – the ceremony itself shifts the focus away from stuffy corporate affairs and aims to inject colour and fun into celebrating the tech community. 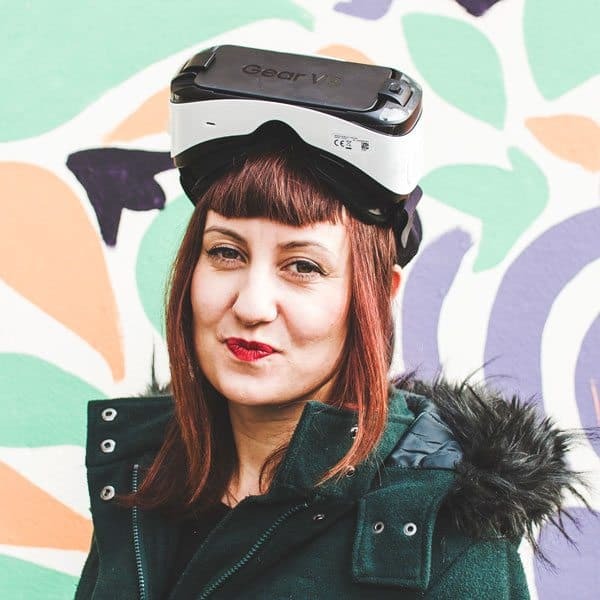 There are lots of things to be excited about for the SPARKies 2018, but in bringing on Sarah Keates (pictured right), organiser of award-winning conference VR World Congress, we’re getting ready for this year’s awards to be BIG. Sarah tells us: “As the awards grow we are always on the lookout for new and interesting venues to have them in. This year we are very excited to announce that we will be hosting the awards at the Marble Factory at Motion. Bristol’s biggest nightclub, it’s a surprising space comprised of a matrix of Victorian warehouses along with a fantastic cobbled open-air terrace. It’s 5-minutes walk from the station and was recently voted the 19th best nightclub in the world! “The programme that we are putting together for the SPARKies 2018 is full of surprises and exciting moments. This year we will have two new spaces alongside the main awards ceremony. In the SPARKies terrace we will be showcasing some of Bristol’s best food traders which, as part of your ticket, you can choose from to eat a fantastic meal. “In addition there will be a SPARKies expo area, featuring hands-on exhibitions from the best of South West tech, from robotics and haptic technology to VR, AR, MR and AI. The SPARKies is about community rather than profit, but in order for it to be a success, it needs the support of sponsors from the local networks, professional services and tech industries who in return get a great amount of brand awareness in the region, especially amongst the tech and SME community. 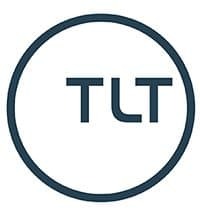 There are various ways to get involved, including sponsoring an individual award, and sponsorship is a great way to connect with – and give back to – the local tech community. In order to win a sparkling SPARKies tech award, you’ll need to be nominated of course – so keep your eyes peeled for more information on this year’s categories and how to nominate your favourites in the coming weeks. If you’d like to dive right into the heart of the local tech community, then why not join the volunteer SPARKies team to help run the awards – it’s a lot of fun! Fancy being a sponsor? 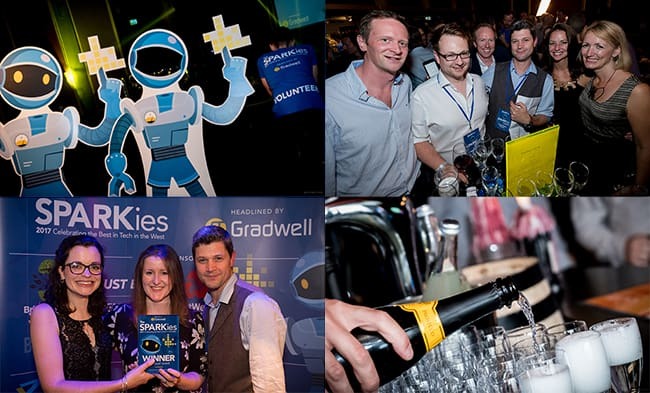 Whether you’d like to be everyone’s friend – the funder of fizz – or an all-out headline sponsor, all contributions help to make SPARKies THE go-to event to celebrate the best of tech in the West. If you want to get involved with the SPARKies in any way please drop us a line on [email protected]. We look forward to hearing from you! You may like: 2017 sees a record number of SPARKies tech award nominations!